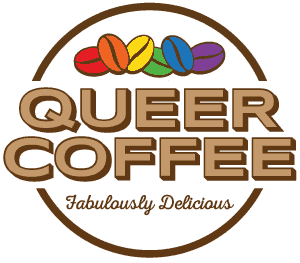 Queer Coffee was founded on May 30, 2017 and we’re working to launch coffee sales this summer. Until then, follow us on Facebook, Twitter, Instagram, Tumblr, Pinterest, or YouTube. You can also contact us at any time! 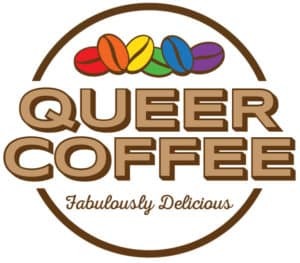 Queer Coffee is a novelty coffee company. We source high-quality beans, market them with fun and catchy branding, and support LGBTQ+ nonprofits with a portion of the profits.